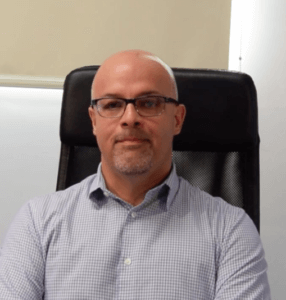 What are the best bariatric surgeons in Mexico? Which surgeons are the best for gastric sleeve surgery, gastric bypass surgery, mini gastric bypass surgery, duodenal switch, and gastric balloon? 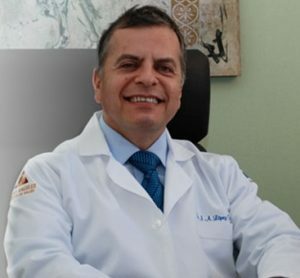 Dr. Hector Perez is a double-board certified, bariatric surgical expert and doctor operating in Cancun and Tijuana Mexico. Dr. Hector Perez has performed over 3,000 surgeries with his team with a close to 0 percent complication rate. Dr. Hector Perez studied medicine and completed his degree in 2000 at the Mexican Faculty of Medicine, La Salle University in Mexico City. Upon graduating, Dr. Hector Perez completed an internship at Jackson Memorial Hospital at the University of Miami in the USA in 2001. 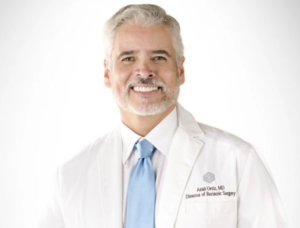 Dr. Juan Lopez Corvala is one of the oldest operating bariatric surgeons specializing in medical tourism. Dr. Juan Lopez has over 20 years of experience in weight-loss surgery. Dr. Corvala has taught many leading surgeons in Mexico today. Dr. Ariel Ortiz is a bariatric surgeon with over 15 years of experience in medical tourism for weight-reduction surgery. Dr. Ortiz has been featured on many media outlets and has performed thousands of bariatric surgeries. Dr. Antonio Cueva is a bariatric surgeon with over 15 years of experience in gastric sleeve surgery. 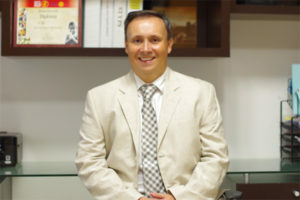 Dr. Antonio Cueva has received his medical degree from the National Autonomous University of Mexico. Dr. Cueva is a gastric sleeve surgery patient himself, giving his patient’s first-hand knowledge of what to expect post surgery.